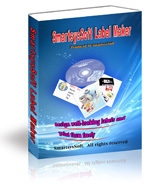 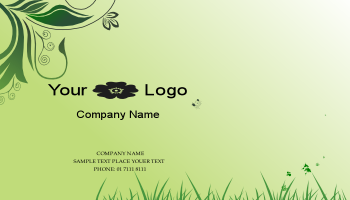 It comes with a lot of business card templates and backgrounds and symbols. 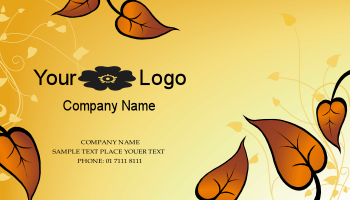 You can customize with your logo, images, texts and shapes to create your own stunning business cards. 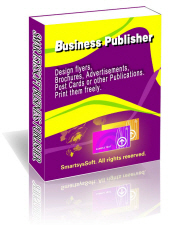 Supports to print your cards on any standard business card papers at your printer. 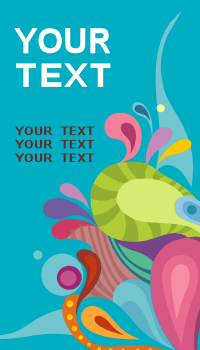 Also it's allowed to save your design as a high quality image with PDF, BMP, JPEG, GIF, PNG, TIFF format for outside quality printing. 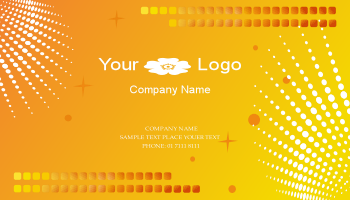 Here some business card designs are listed as samples as following which are produced by SmartsysSoft Business Card Maker. 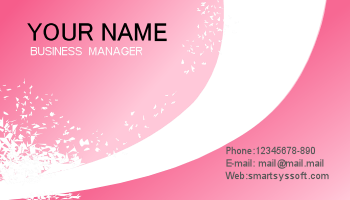 Through them, We hope you can undertand what's the Business Card Software can be done for you. 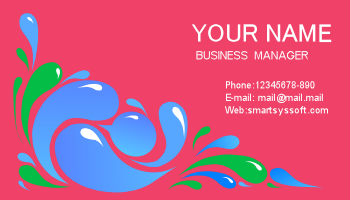 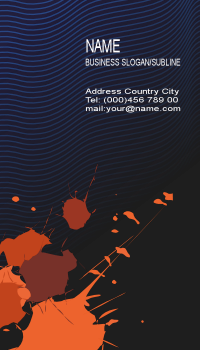 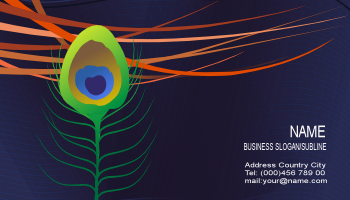 Note: Click to enlarge the screenshots to preview the source business card design.